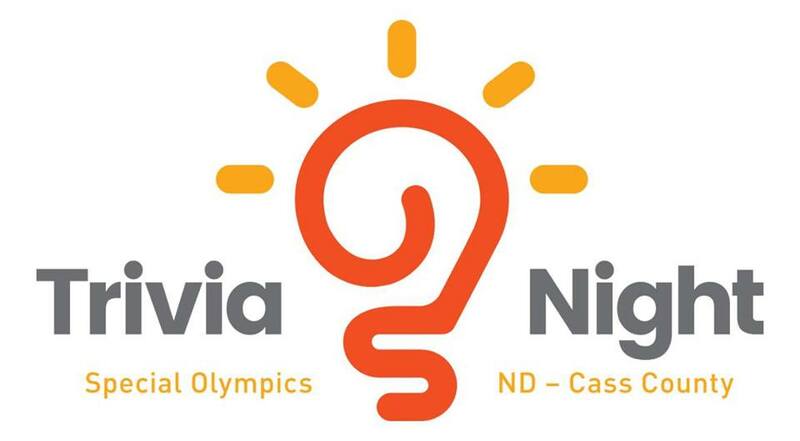 Gather a team of 8 of your smartest friends, colleagues, and/or family members and join us for our 4th Annual Trivia Night & Silent Auction fundraiser in support of Special Olympics North Dakota - Cass County. $25/per person or $200/per team. 6pm-7pm social hour; 7pm trivia starts. Appetizers provided; Alcohol available for purchase. Prize for the top team!